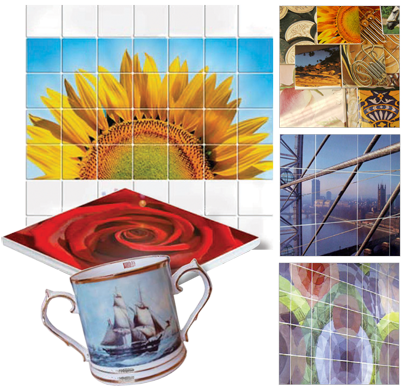 Digital ceramic transfers for 1-offs, promotional ware, wall murals, etc. Suitable for either onglaze or inglaze (high temperature) firing. White digital decals and Strong Black are also available. 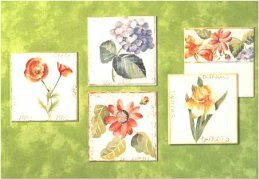 Digital ceramic systems (print your own digital transfers). Also ceramic toner, covercoat laminate, decal laser paper, etc. Suitable for either onglaze or inglaze (high temperature) firing. 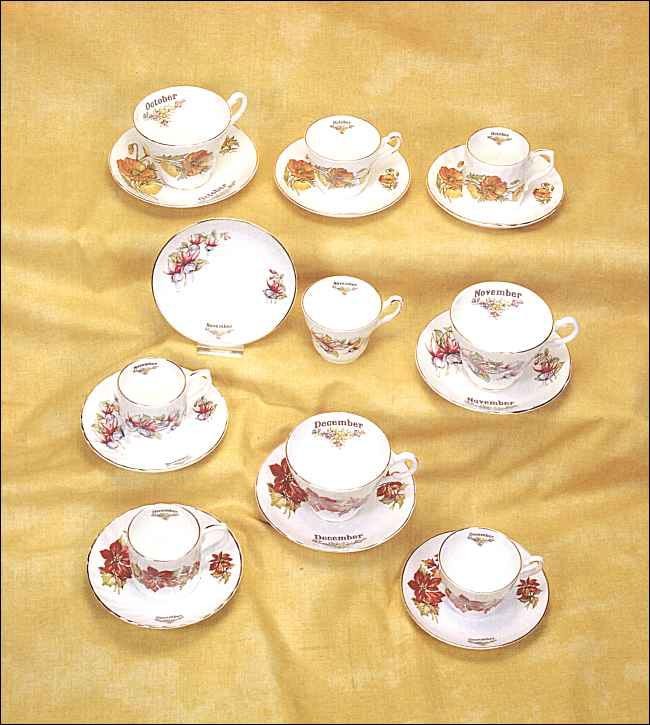 Decorated ware with your own designs. New inglaze digital transfers for 1100-1300°C. Choice of red or magenta 4-colour sets for onglaze firing. You do not need to continue suffering long delays because your order is too small. You no longer need to carry large stocks because of long lead times from your supplier. Suitable for outside use, as well as indoor, weatherproof, scratch-resistant, etc. 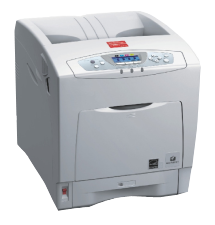 This is the only digital printing system to use fully fluxed ceramic colours, which means no halo. Customers include small, medium and large users of ceramic decals. Ideal for funerary / memorial plaques, thimbles, personalised mugs, collectors’ plates, badged hotelware, award plaques, etc. Also used on street signs, house signs, and general outdoor signage on enamelled metal or lava stone - see below. If required, we can also arrange to have the decals fired onto your ware – ideal for personalised giftware. For more information, please contact us or see digital ceramic decals & printers. You can also have items decorated with decals of your own designs. Simply choose your whiteware from Whiteware, (or call us on the number below if you cannot see what you require), and let us have your artwork. Depending on your requirements, the decals can be printed digitally or by screenprinting. For more information, please see Finished Ware or contact us. 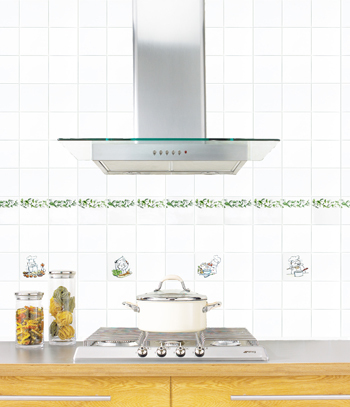 The open stock range allows a variety of designs to be more widely accessible. 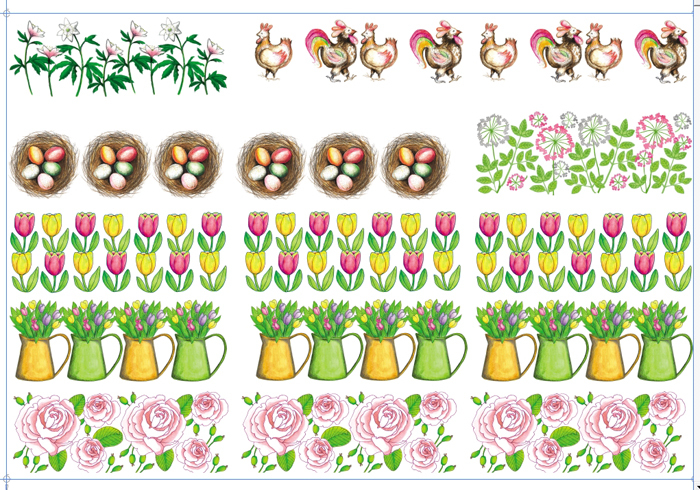 Open stock decals are available for mugs, tiles, giftware, thimbles, etc. Samples and prices are available on request. In the future, new high quality open stock decal patterns will continue to be developed on a regular basis for you our customer. 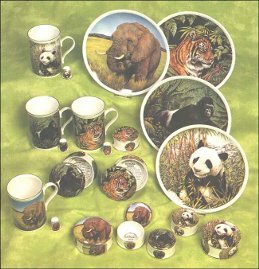 The manufacturer has been producing high quality custom print ceramic transfers to customer specifications since 1968. I would be pleased to quote for your own designs printed on a Control basis. Design team and in-house reproduction facilities enable consistency and innovation to be maintained for both Waterslide and Heat Release Applications, for onglaze, underglaze, or inglaze application, and for glass. For larger requirements, I also represent a high quality manufacturer of screen transfers in Asia (minimum order quantity 300 50x70cm sheets). 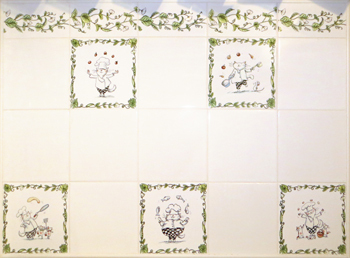 This company prints ceramic decals for several household names in the ceramic industry in the UK, Europe, and the USA. It is one of the largest ceramic decal printers in the world, with 19 fully automatic and 4 semi-automatic screen printing lines producing half a million sheets of high quality ceramic decals a month. They print decals for both Water slide and Heat Release applications, for onglaze, underglaze, or inglaze application, for glass and for candles (see below). Lead times are short. Again, I would be pleased to quote for your own designs printed on a Control basis. **New for 2016** Bulk quantities (minimum 300 sheets) of organic screenprinted decals for candles. No lead, cadmium, etc. The colours are organic, so no nasty metals are being burned with the candle. Another advantage is that organic colours provide a much wider range of colours than ceramic colours. For more information, please contact us.